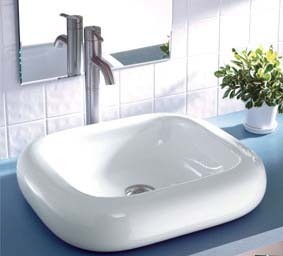 Vessel sinks are perhaps one of the trendiest ‘new’ ideas for the modern bathroom, but just how ‘new’ is the idea, anyway? 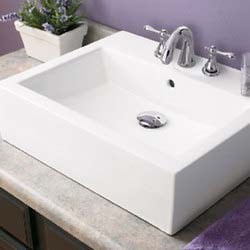 Not very! 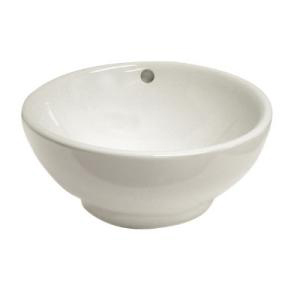 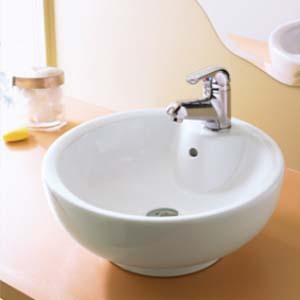 In fact, the vessel sink is simply a modern version of a centuries-old practice that goes way back in history to pre-plumbing days when folks would wash up in a dresser side basin that was filled with water, usually from a matching pitcher. 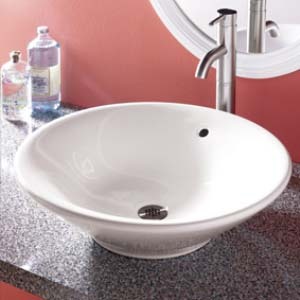 You can get that same beautiful look with a Decolav vessel sink from Faucet Depot. 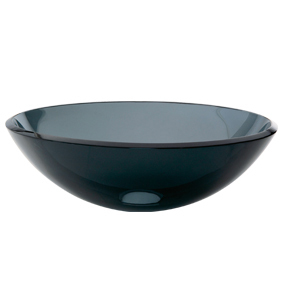 · Copper. 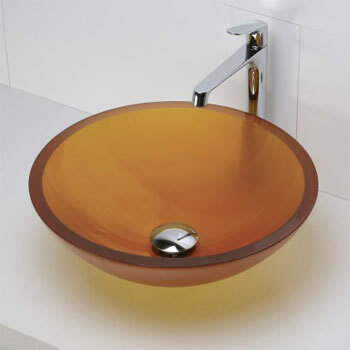 With the growing number of people enjoying arts and crafts revival décor, copper is now finding its way into the bathroom. 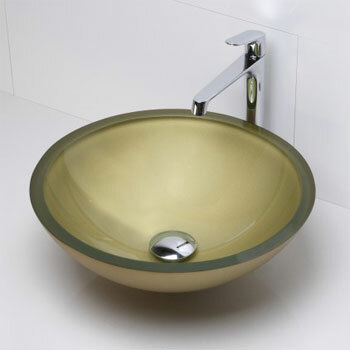 You will find copper vessel sinks from Decolav in smooth finishes, with hammered antique effects, or with verdigris effects. 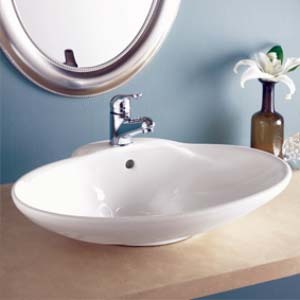 As an added bonus, copper is naturally germ-resistant, making it a good choice in the bathroom. 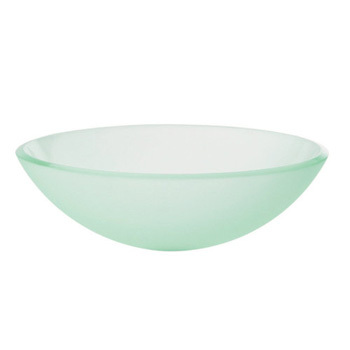 · Glass. 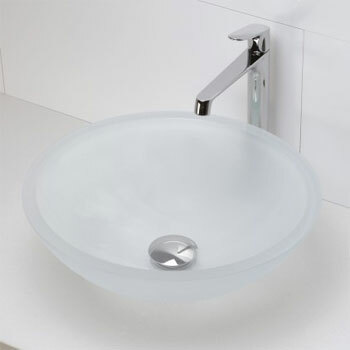 The most popular material for Decolav vessels sinks is glass. 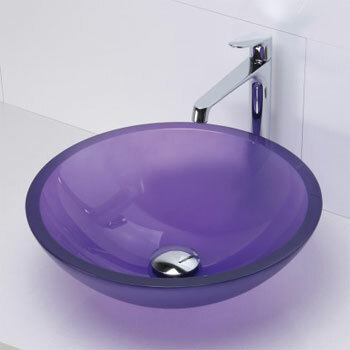 Glass sinks can be made in a range of different colors and designs. 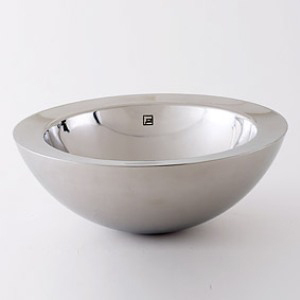 · Stainless steel. 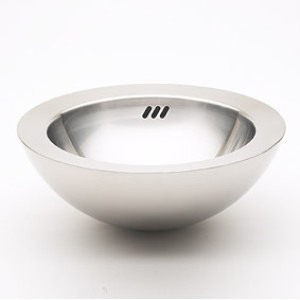 For ultramodern décor, nothing looks better than a stainless steel Decolav vessel sink. 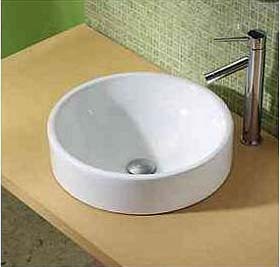 · Stone. 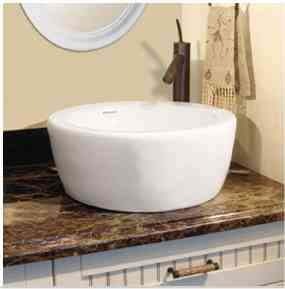 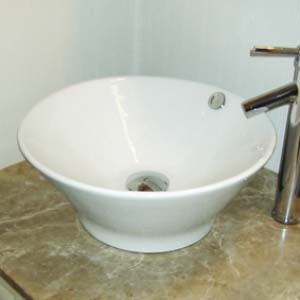 Choose stone materials like marble, onyx, granite, and travertine for an easy to clean and long-lasting vessel sink that is simply sensational. 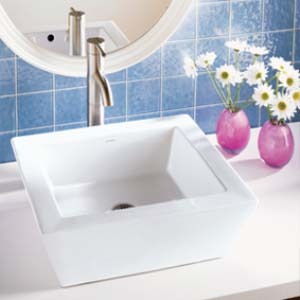 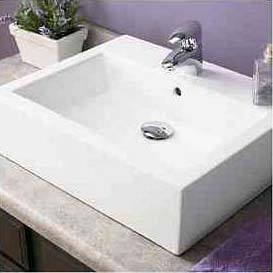 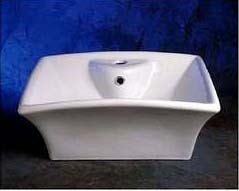 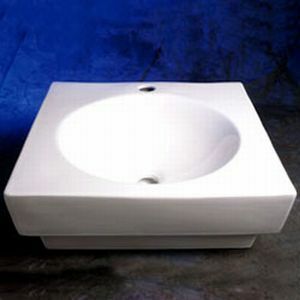 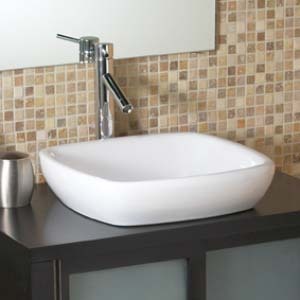 Faucet Depot stocks eye-catching Decolav vessel sinks in a variety of shapes, including round, oval, square, oblong, rectangular, triangular, shell shaped, and more.